To make you come home. That you needed a change. To make you walk out and leave me cold. But baby, i don't want to. To take my mind off missing you. Baby who will i be? Now that we are apart am i still in your heart? Baby why dont you see, that i need you here with me? 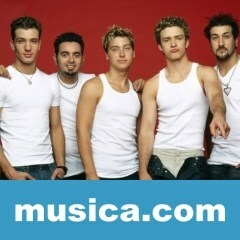 ..::*GONE*::.. es una canción de N'sync.